Mathieu Herzog is an all-round musician, conductor, violist, composer and or-chestrator, and was a founder member of the Quatuor Ébène. To date he hasmore than one thousand concerts to his credit, and countless other distinctions,including that of prizewinner of the Concours International de Bordeaux and the ARD Competition in Munich. He has performed in some of the most prestigious venues in the world, including Wigmore Hall in London, the Amsterdam Concertgebouw, the Vienna Musik- verein, the Théâtre des Champs-Élysées in Paris and Carnegie Hall in New York, and has made numerous recordings with such labels as Warner Classics, EMI and Barclay, all acclaimed by critics worldwide. With this extensive experience to his credit, and having honed his art with such musicians as Mitsuko Uchida, György Kurtág and Menahem Pressler, Mathieu Herzog decided in 2014 to devote himself to conducting. He immediately began working alongside Semyon Bychkov, who asked him to become his assistant. Right from the start of this career shift, Mathieu Herzog progressed by leaps and bounds. 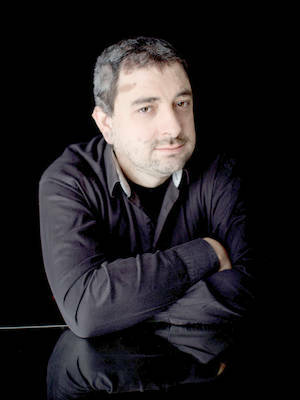 He founded the Ensemble Appassionato, which gave more than forty-five concerts in France and Europe in 2018. He and his orchestra have re-corded several albums for a variety of labels (Sony, Warner, Universal, naïve). He has also conducted the Orchestre de l’Opéra de Nancy, the Britten-Pears Orchestra, the New Japan Philharmonic and the Royal Philharmonic Orchestra. 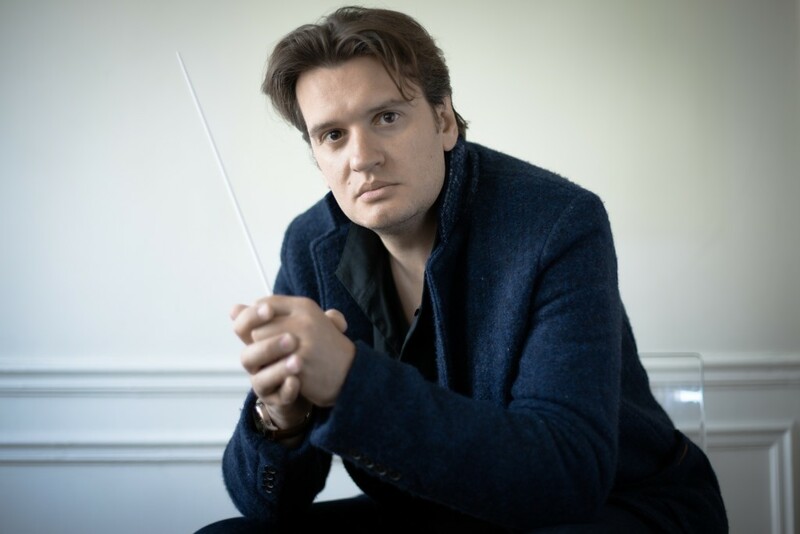 In 2019 he makes his debut with the Czech Philharmonic Orchestra. Mathieu Herzog is also an accomplished arranger, both for classical musicians like Philippe Jaroussky and Natalie Dessay and for the jazz singer Stacey Kent and pop singer Luz Casal. He has a passion for literature and history, and is currently writing the libretto for an opera on the life of Georges Bizet.